Dr. Chirag N. Patel delivers a good lecture on Rebar/Reinforcement For Staircase through this youtube construction video. 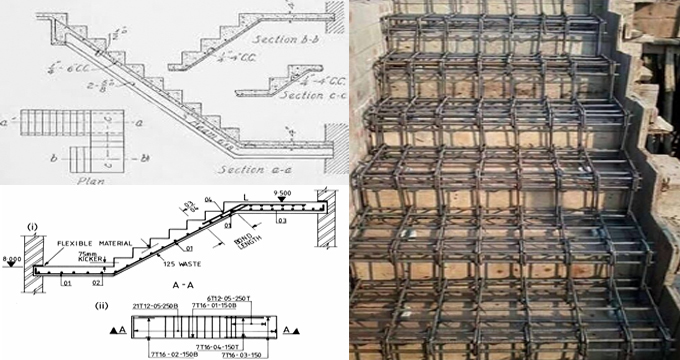 The task for arranging staircase reinforcement is very complicated for construction workers. In this video, Dr. Chirag N. Patel briefly shows standard reinforcement arrangement of a staircase.